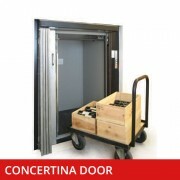 Service Lift Co supply a 300kg Model of Trolley lift known as the 300HP. 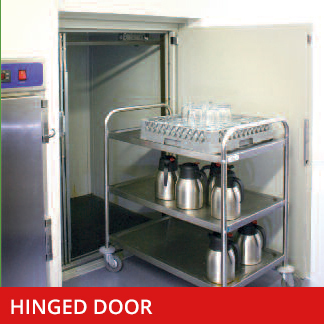 It is made from robust galvanised steel to ensure it can stand up to the challenges a typical trolley lift faces. 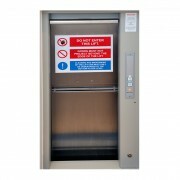 This 300kg Trolley lift is available in stock and can perform heavy lifting duties which would not normally be possible by manual handling. 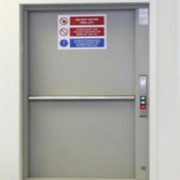 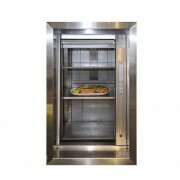 This lift is often found back of house in restaurants, pubs, hotels, industrial and similar environments.